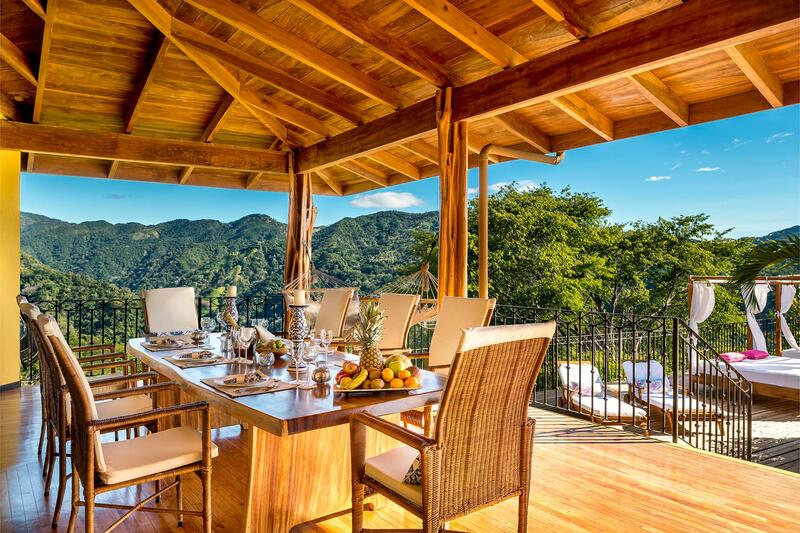 A private luxury nature retreat on 900 hectares rainforest. 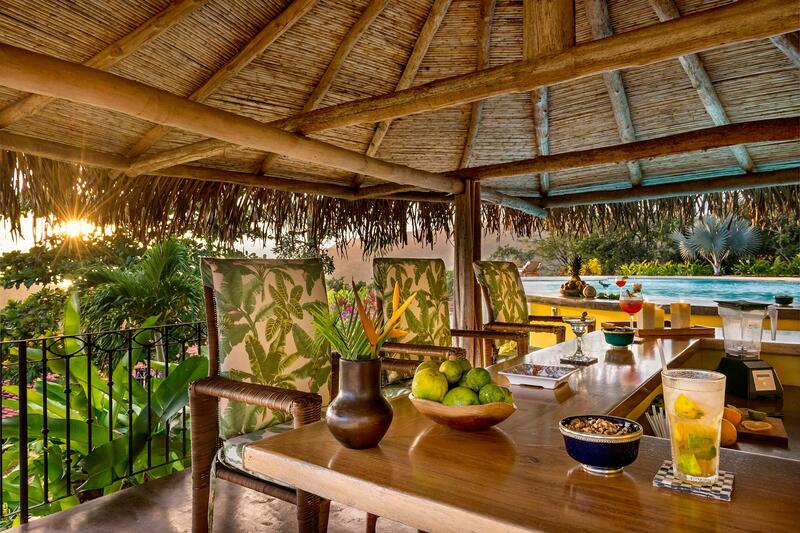 Welcome to the finca Toro Dorado, a private paradise located in the rainforest of Costa Rica. This breathtaking and unspoilt piece of nature is near the Pacific coast of Nosara, a world renown surfing and yoga heaven. The estate can be hired exclusively for groups of up to 23 people, or simply serve as the ultimate honeymoon experience for two. 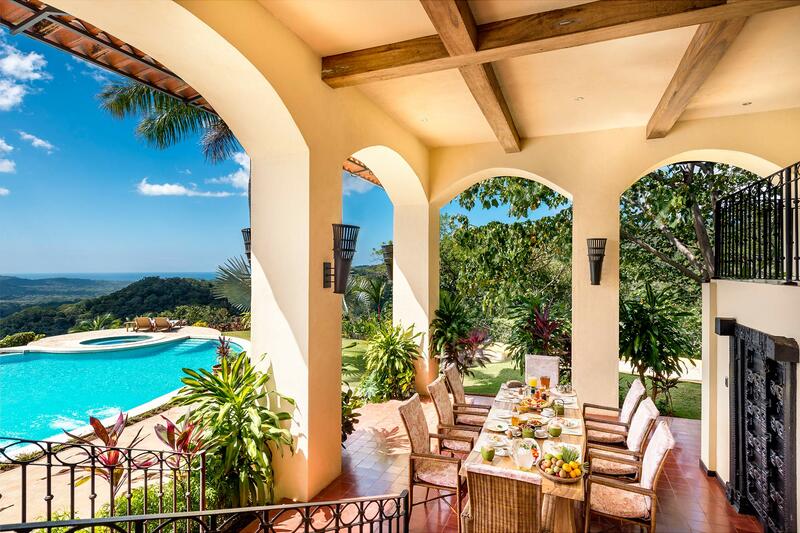 Experience Costa Rican living in its purest form. 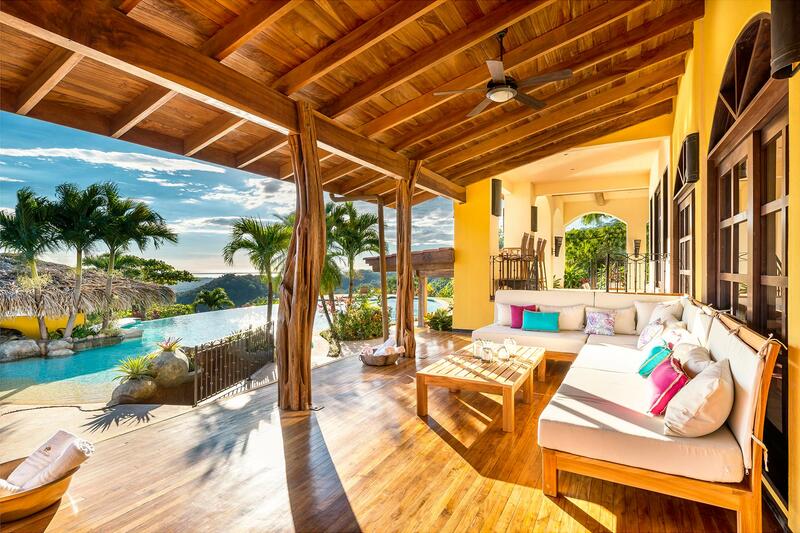 Built with locally and naturally sourced materials, Toro Dorado seamlessly integrates with its surroundings, and thus reflects an exotic lifetime adventure. 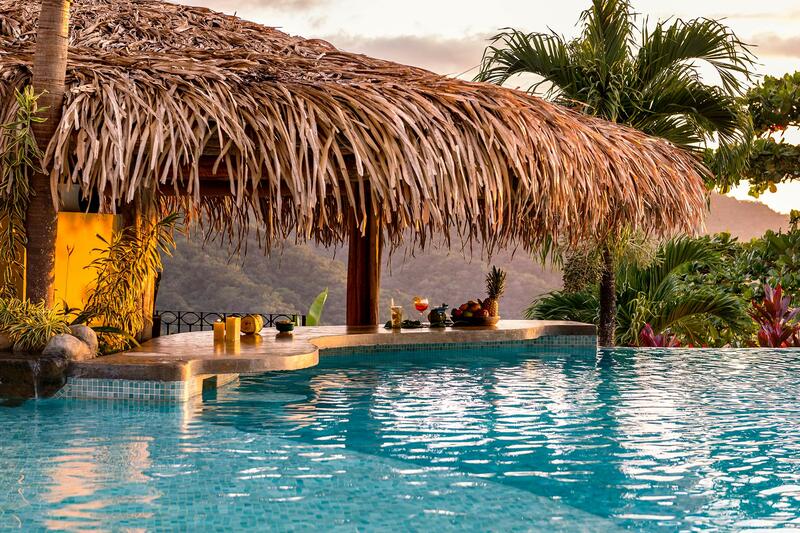 Dive into the enormous infinity pool, overlooking the Pacific Ocean. Relax your body on the integrated massage seats or in the heated Jacuzzi. 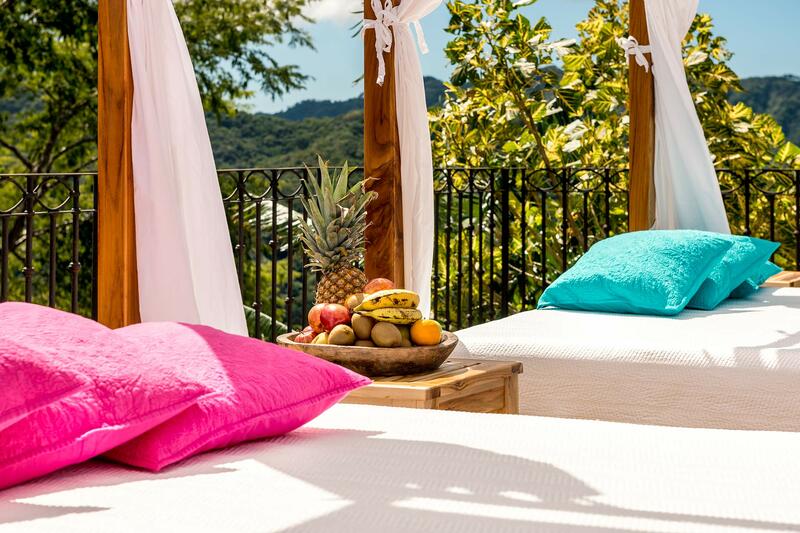 Fulfill your day by sipping a freshly prepared cocktail on the comfortable sun beds with a spectacular view on the sea. Laze on white spacious VIP beach cabanas à la St. Tropez. Watch the white linen curtains wave in the warm breezes while listening to the noises of the rainforest's exotic wild life. The pool bar lets you refresh yourself with a variety of drinks and snacks directly from the underwater seats. 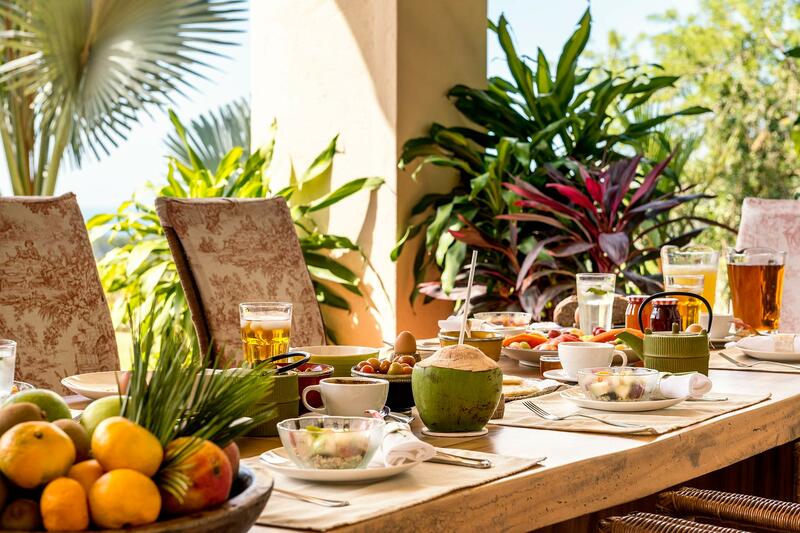 Revitalize your body with local fresh coconut, pineapple or papaya. Start the day with the colors, flavors and smells of a healthy breakfast, freshly prepared from home-grown and locally farmed ingredients. The dining lounge area is predominantly constructed from the estate's own Guanacaste wood, and opens directly to the pool. 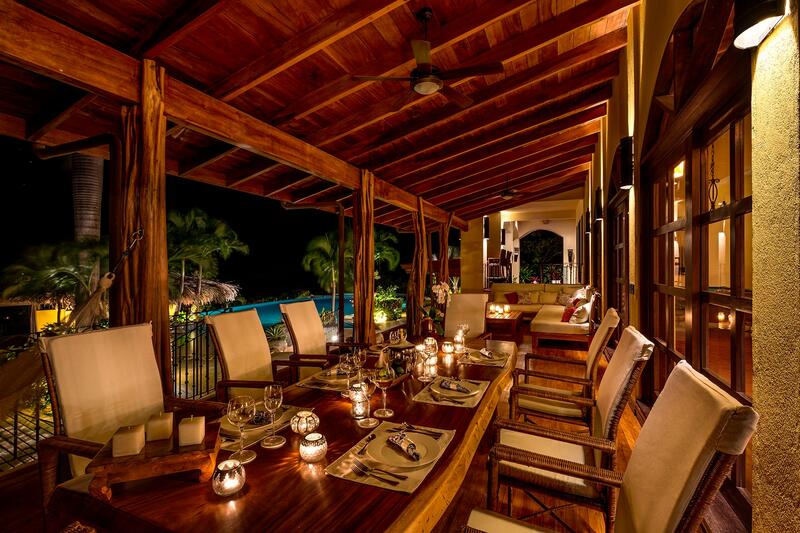 End the day with a glass of wine and a gourmet dinner menu prepared by the chef. Toro Dorado features one of the largest private indoor gyms, equipped with professional and expert machines. 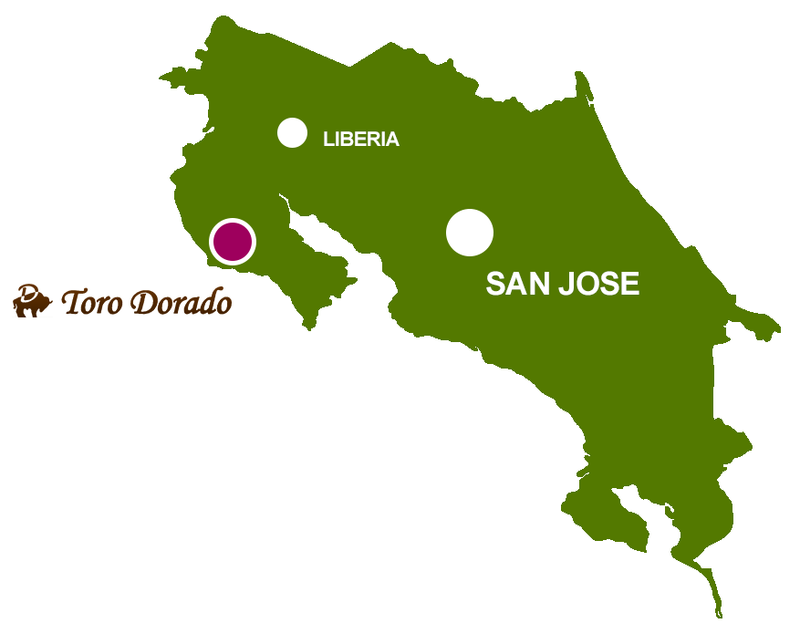 © 2015 - 2019 Toro Dorado Luxury Retreat. All rights reserved.